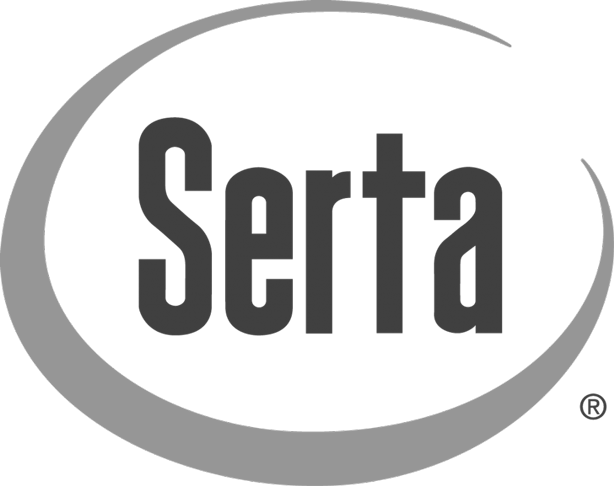 We are dedicated to supporting law enforcement officers and their families in times of tragedy or great distress and to provide outreach to the community with support of local programs to support safety, crime reduction and assist the victims of crime. 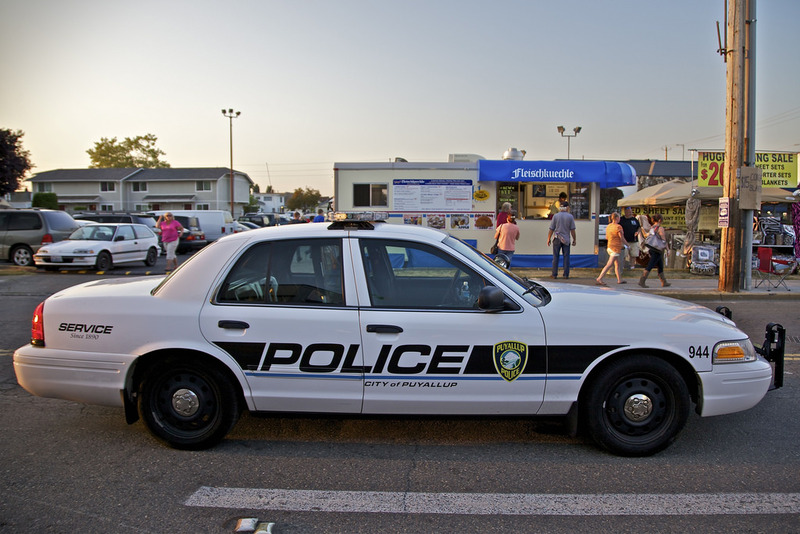 The Puyallup Police Foundation is a non-profit charity that supports this mission through private fundraising efforts within our community. 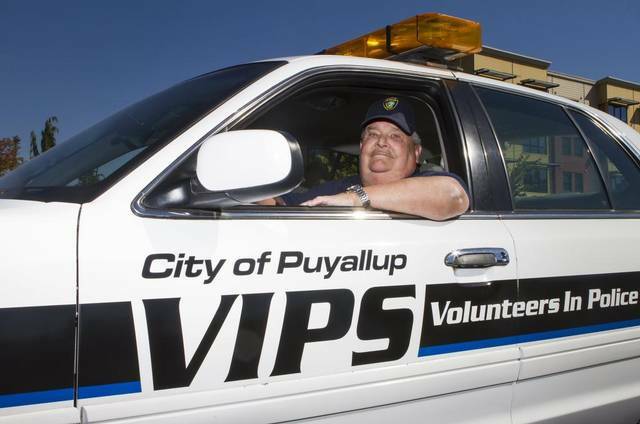 The idea of the Puyallup Police Foundation formed from a series of tragedies in law enforcement that took the lives of dedicated men and women living a life of service in their communities. These events were followed in short succession with a tragic accident that ended in the loss of one of our officers’ children. Many of our officers were among the first responders at these scenes. Through the grief, our law enforcement family emerged stronger, with a resolve to take care of each other and leave a positive impact in the community that we serve. The vision to form a foundation came from a desire to support Law Enforcement in their greatest time of need and to provide them with the resources to create a positive impact in the community they serve. Officers are called to a life of service and are honored to provide a safe community for citizens to enjoy. 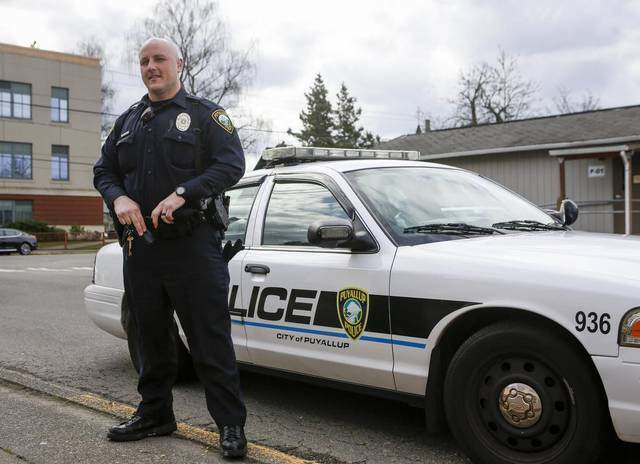 When tragedy strikes, officers are the first to respond, running toward danger to save lives. Some pay the ultimate price for their life of service. 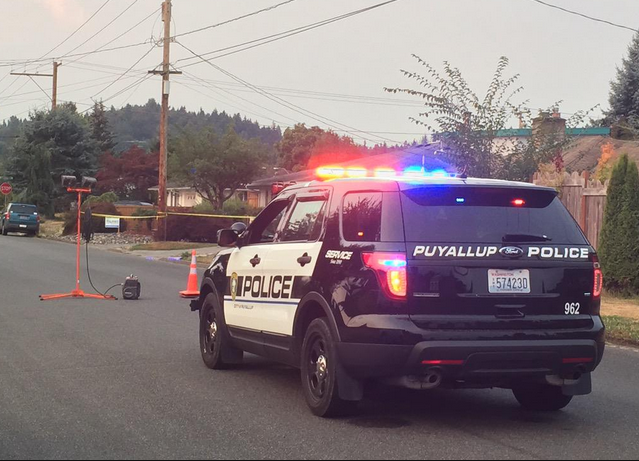 The Puyallup Police Foundation will provide resources to strengthen officers and their families in times of tragedy or great distress. The Foundation also creates a platform for uniting law enforcement and the community by providing the tools for officers to reach the community in a positive light. Officers encounter members of our community every day and many of those contacts involve people at a low point in their lives, or caught in circumstances driven by crisis. We exist to provide the support for officers to positively impact the lives that they touch. Stand with us. Donate today.